No one likes to be nagged. Dogs don't like it either. That is why at Affinity we recommend positive training or what is the same: dogs should receive rewards for their good actions, instead of being punished for the actions that you do not like. ¿Have you ever thought about why positive training, i.e. petting, rewarding and using toys is more effective and long-lasting than training based on pressure? 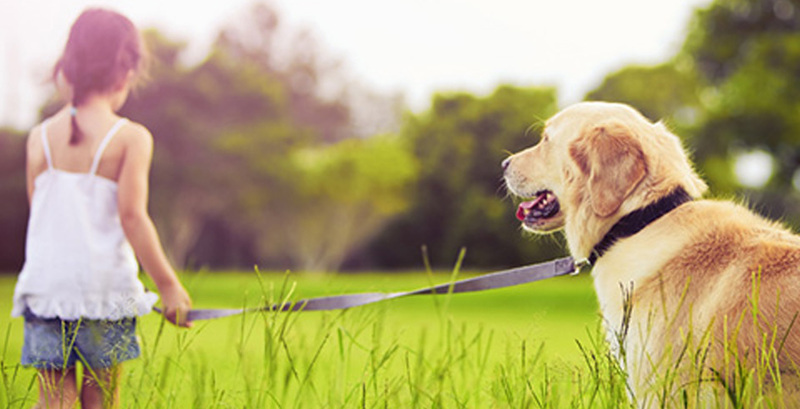 Positive reinforcement is what will make dogs respond and behave in an exceptional way. Take into account that by working positively, you will achieve a bond with your dog that goes further than that of obedience. This way, by working positively, your dog will seek different ways to please you and to be near you. From now on, your relationship will be based on trust. It is also a good way to stimulate them mentally, thus preventing them from becoming bored. You will teach them to think before acting, they will become more creative, suffer less stress and anxiety, and the best is that their obedience will remain intact for a long time. If, on the contrary, you work negatively, you must be careful because you can break the trust. Dogs may act out of fear or because they have not learned. You can even make other behaviours worsen, so we do not recommend you to train them with punishment. In order to trust you, what dogs need from you is consistency, patience, fun and many rewards, and this way the relationship will go much further than obedience. You will gain their trust and become their best friend.